Move in ready! 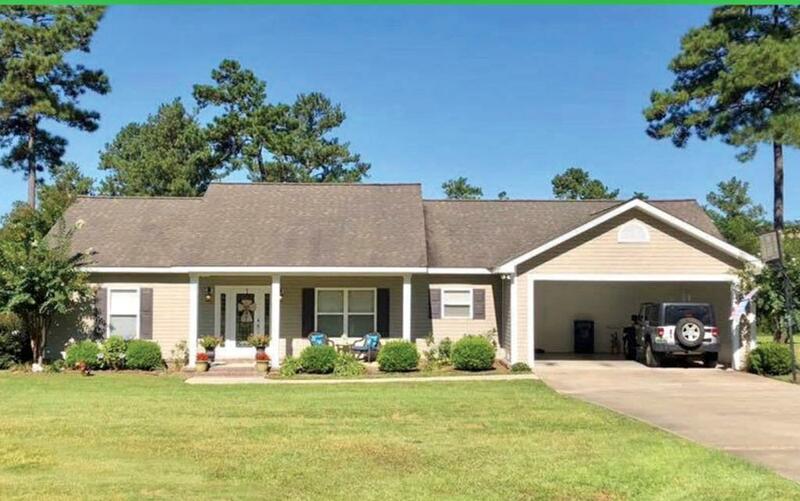 Beautiful 3 bedroom, 2 bath home with open floor plan, beautiful wood floors and vaulted ceiling. Split floor plan offers privacy for the master bedroom, which has a walk in closet and master bath. Lots of storage throughout and nice large laundry room. Enjoy afternoons on the back covered patio overlooking the private back yard and grilling area. Your family will love this home!